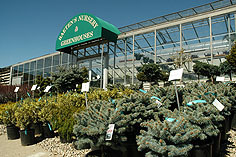 Baeten's Nursery & Greenhouses is a full-service, family-run Garden Center offering everything for your gardening & landscaping needs. 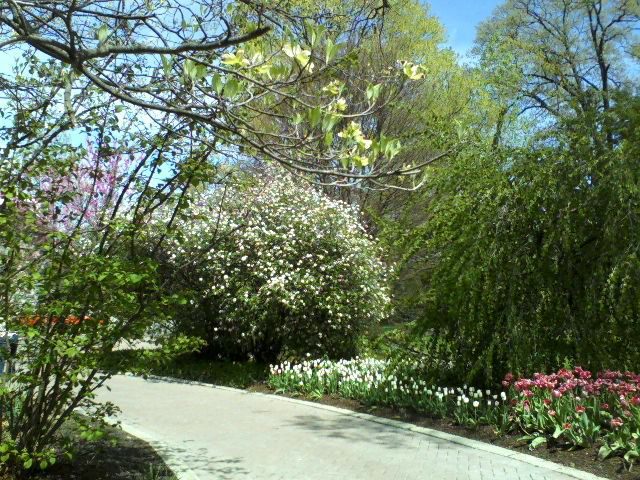 We want you to browse our website to learn more about us and discover what a real garden center is all about. 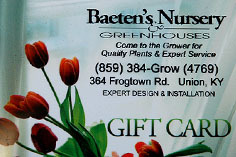 Then stop by and visit, find out why people who love to garden love to shop Baeten's Nursery & Greenhouses. 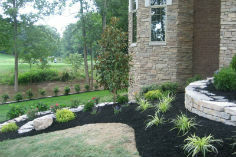 Quality plants, excellent selection and outstanding service. THE GIFT THAT PEOPLE LOVE TO GET!